There were some truly imaginative sci-fi series on the TV during my childhood, and this page features DVDs containing the best original shows from the 1970s and 80s - not a remake in sight! The links below are to either one DVD in a series or a boxset, but more DVD options (boxsets and other series) will be available, too. The ideal gift idea for classic Dr. Who fans - there are many pages of titles and box sets available at featuring the original Doctor's from William Hartnell to Sylvester McCoy. The U.S. time travel series starring Scott Bakula as Dr. Sam Beckett and Dean Stockwell as his cigar-smoking hologram Al Calavicci. The classic BBC comedy series by Rob Grant and Doug Naylor starring Chris Barrie, Craig Charles, Danny John-Jules and Robert Llewellyn. 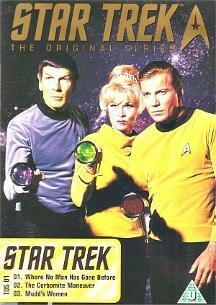 Original late 1960s series starring William Shatner as Captain James T. Kirk and Leonard Nimoy as Spock. 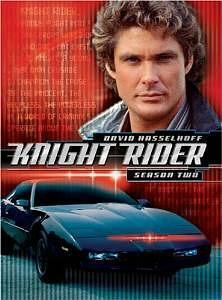 The 1980s US TV series starring Rex Smith as the superbike rider Street Hawk. Bill Bixby and Lou Ferrigno starred in the original pilot movie (1977), TV series (1978-82) and the movies The Incredible Hulk Returns (1988), The Trial Of The Incredible Hulk (1989) and The Death Of The Incredible Hulk (1990). 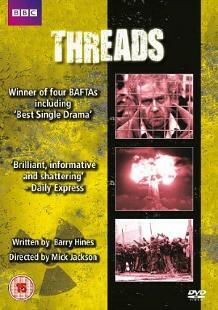 The BAFTA award-winning TV movie which shocked the nation. 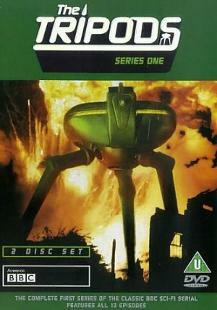 The 1970s British TV series by Gerry and Sylvia Anderson about an alien invasion of Earth. The original TV series featuring nightmarish carniverous reptilians who want to take over our planet. The original Irwin Allen sci-fi series which aired from 1964 to 1968 and was repeated during the 1970s. The seventies TV series starring Lynda Carter as Diana Price who transforms in to Wonder Woman, and Lyle Waggoner as Steve Trevor.